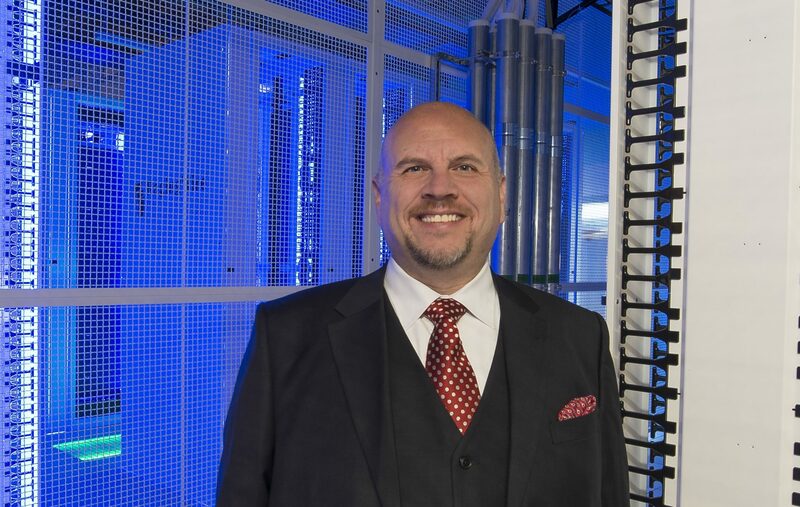 Loudoun Economic Development’s Executive Director Buddy Rizer has been named a 2018 Tech Titan by Washingtonian magazine. Rizer has made a list that includes executives from Amazon, Facebook, Google, Microsoft, Twitter and Uber. “It’s extremely humbling to have been named alongside leaders from the world’s global tech giants. I’m very proud of the way that Loudoun has evolved into one of the most important technology locations in the U.S.,” Rizer said. Other Loudoun leaders included on the 2018 list include cybersecurity firm Cofense cofounders Rohyt Belani and Aaron Higbee. In addition to the household name corporations, a number of the 2018 Tech Titans are from local companies such as CVENT, Appian and Compusearch. Key personnel from cybersecurity startups, government contractors, and even federal agencies like the CIA are also being acknowledged for their accomplishments.